You really found some good ones this time! I love the HRT's in the center, but also the diamonds top left.....exciting! Thanks for featuring my mini! Thanks for choosing my Fancy Fence Quilt, Jeni. 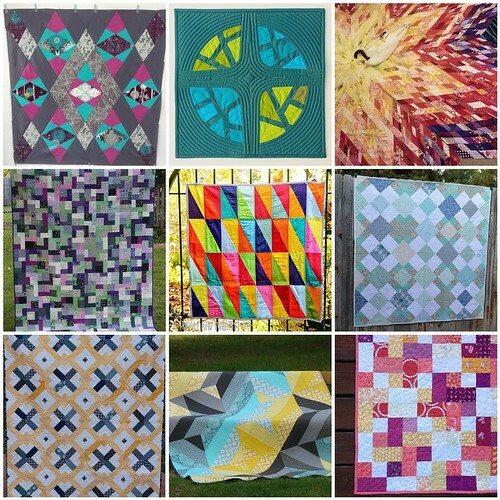 What a surprise to see my quilt featured! Thanks, Jeni!